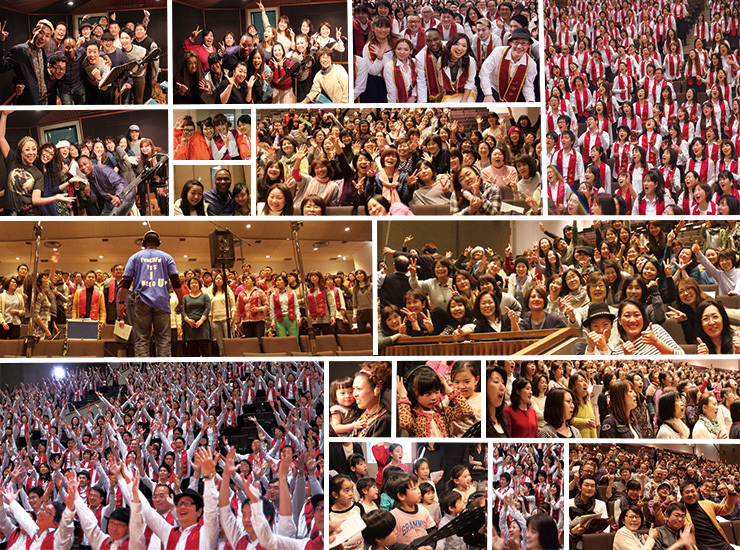 Welcome to Japan Mass Choir website! 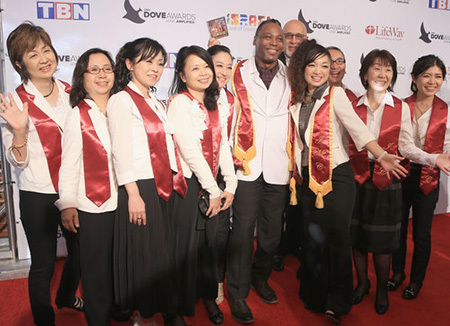 Our first CD "POWERFUL -Living in His Body As One -" released worldwide in summer 2015, hit No 3 on the Billboard Gospel Album chart!! 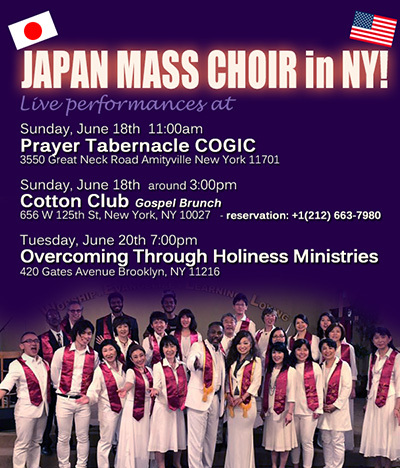 NY & Wahington DC tour in June 2017! 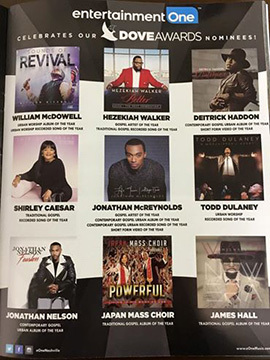 JMC was nominated in the Dove Awards 2016!! Click here to see the tour photos.